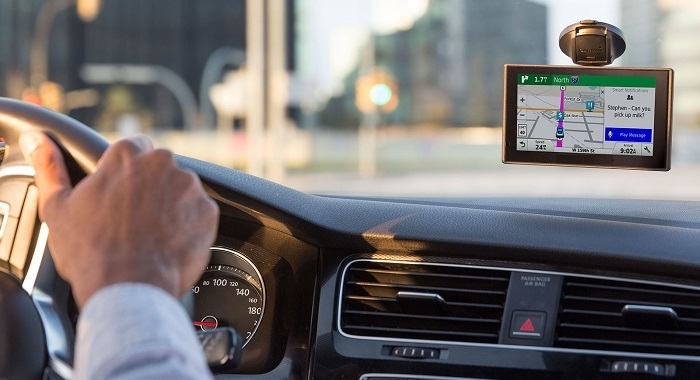 According to a report by Technavio, the global GPS receiver market is set to grow at a CAGR of 15.78% during the period 2017-2021. The report, Global GPS Receiver Market 2017-2021, has been prepared based on an in-depth market analysis with inputs from industry experts. The Technavio report covers the present scenario and the growth prospects of the global GPS receiver market for 2017-2021. To calculate the market size, the report considers the sales of GPS receivers in various applications such as automobiles, LBS, aviation, industrial machinery, and maritime. The market is divided into the following segments based on geography namely Americas, APAC and EMEA. The report also covers the market landscape and its growth prospects over the coming years. It also includes a discussion of the key vendors operating in this market such as Broadcom, STMicroelectronics, u-blox etc. While the report indicates use of GPS receivers in mHealth as a market driver, the high cost of GPS receivers for industrial use has been mentioned as a market challenge for the GPS industry. The advent of autonomous driving though is the latest market trend. The Global positioning system (GPS) was developed by the US military that implemented this satellite network for military navigation purposes but later opened it up for commercial use. It consists of a network of 31 satellites that orbit the Earth. Twenty-four of them are currently operational and orbiting the earth, while seven are acting as backups in case one fails. These 3,000- to 4,000-pound solar-powered satellites circle the globe at speeds of nearly 12,000 miles/hour (19,300 km/hour), making two complete rotations every day. The arrangement of the orbits is such that at least four satellites are visible in the sky at any given point in time. Click here to download the detailed report.